I really appreciate a good tutorial! As I learn new things and change them up or discover a new technique by accident, (which can happen through my mistakes or experiments) I will add them to this page. I will try my best to make my tutorials as clear as possible. Please post comments with any questions or suggestions for improvement to make the tutorials as helpful as possible. Thanks for the Rising Star Variation. Like it better than the original video. Thanks! I enjoyed playing with this. Would like tutorial on the square in a square. And any other quilting ideas and technics . 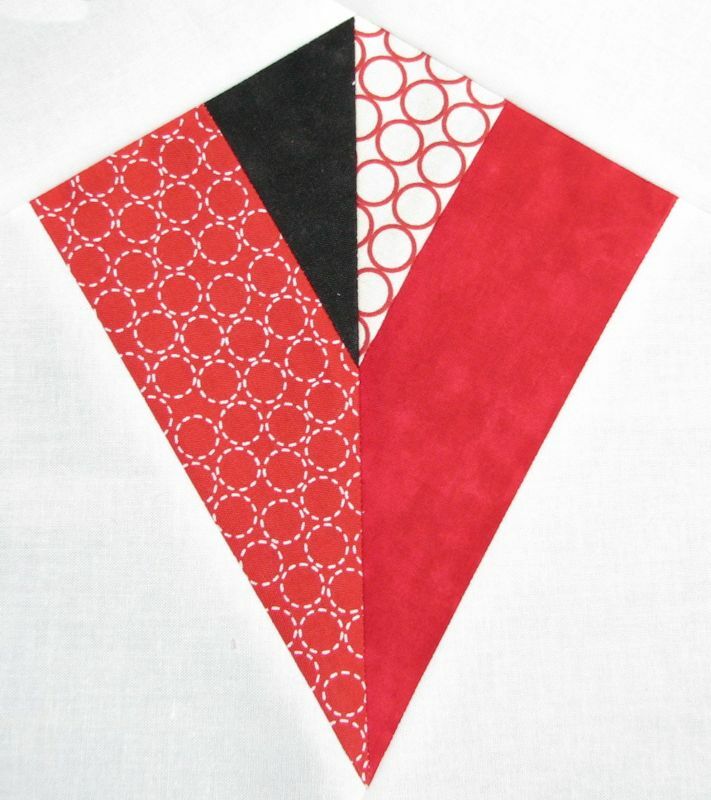 I’m a beginner,wanting to do so much.most of my quilt tops look good.but don’t quilt right after I get them on the Quilt frame.dont know if I’m not getting them right,or maybe getting them too tight on the Quilt frame? Any suggestions? I don’t quilt using a frame so I can’t help you out there. I do everything on my home sewing machine. 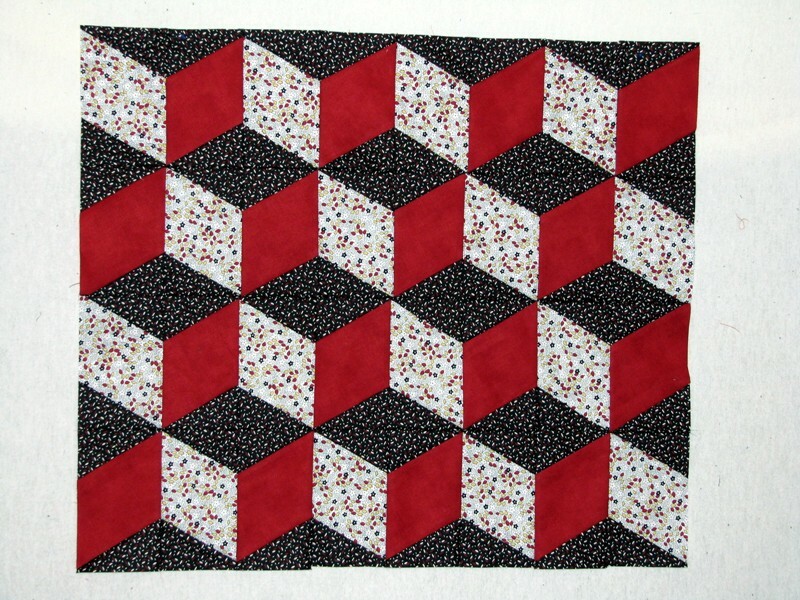 Here’s a link to another blog that has many instructions for the square-in-square, also called an Economy Block. 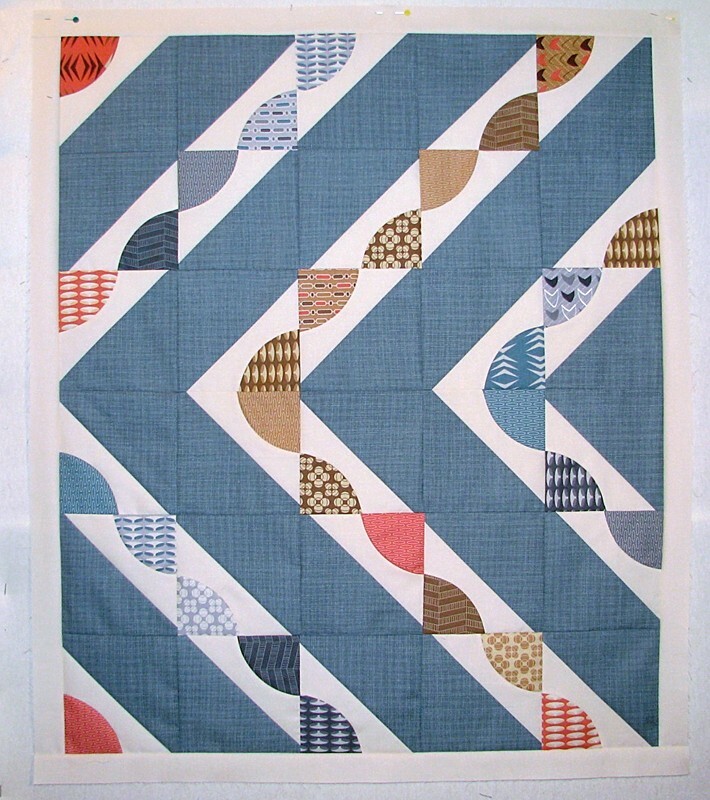 https://catbirdquilts.wordpress.com/2014/01/26/economy-block-any-size-with-cheat-sheet/ Copy and paste that address if it doesn’t work as a link. Is there a place I can see the technic to do the square in a square? Beautiful!! Can these be printed out??? If this is going to be used for personal purposes only, feel free to print it out. Thank you for the great tutorials,I am new to quilting and appreciate them greatly! I’m glad you find them helpful! 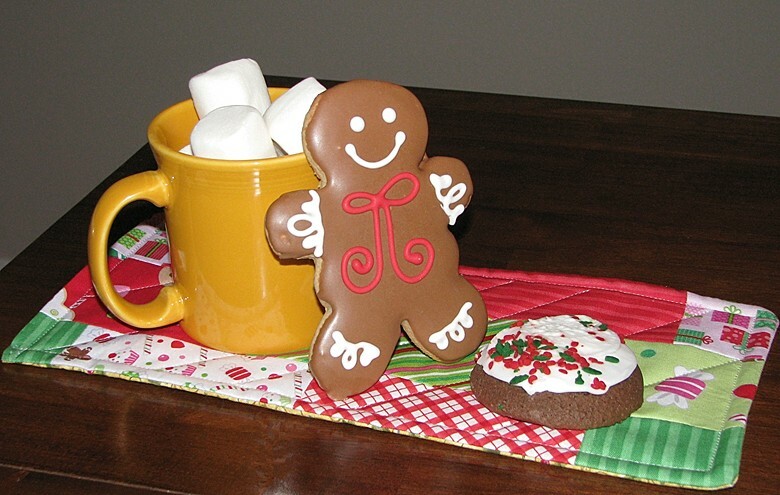 Enjoy your quilting journey. Thank you so much for your tutorials. What a blessing to get information free! Thank you Mary Anne. I love to learn and I appreciate when people share their knowledge. I hope the little bit I’m doing is helping others learn or tap into their creativity as well. Agreed! I recently saw that tutorial too and asked them about any issues with copyrights on a video tutorial. They indicated no problem so thanks for the link. I think I’ll make it more prominent as well! This is a simple square in a square block and is a public domain pattern. Do a search and see just how many patterns are out there for free. I have seen this block somewhere under a different name. 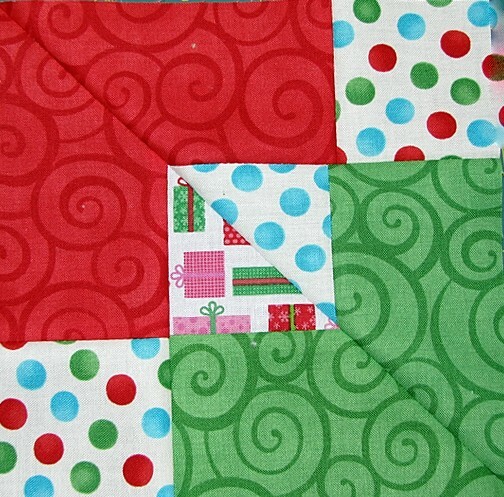 If the name of the block belongs to the original quilter then use your own name for the block. Use different colors – go dark where it is light, leave off the border. I would love to see the simple way. If you still have questions try taking it to your local quilt shop for advice. Good luck! I appreciate your thoughts Katrina, but I guess it is her “technique” that is copyrighted. Although if you do a Google search for the block name there are several videos out there that show the technique. I guess she approved those at some point in time. Understand now and appreciate you explaining this. Thank you.